TONY GONZALEZ– Unequivocally, the most accomplished tight-end in the history of the sport. We all understand Mr. Gonzalez’s desire to win a ring to solidify his already unparalleled legacy. But unfortunately it seems like his Superbowl hopes will continue slipping away. With the rise of NFC favorites like the 49ers and Seahawks, and the Packers and Giants still heavy contenders, its highly unlikely that the Falcons will make it to the Superbowl, better yet win it. 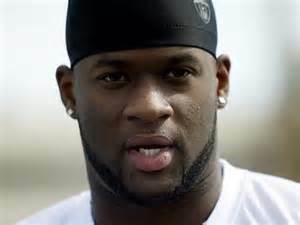 VINCE YOUNG– We all know Vince Young has a track record for not being the smartest, especially when it comes to decision-making. This is a man who blew through $40 million in a few years on expensive dinners, trips, strip clubs, and living the “baller” life. Who knows how much his financial woes will increase, now that he was recently dumped by the Packers. Hopefully, he won’t be the next athlete dishing out $30,000/month in child support. 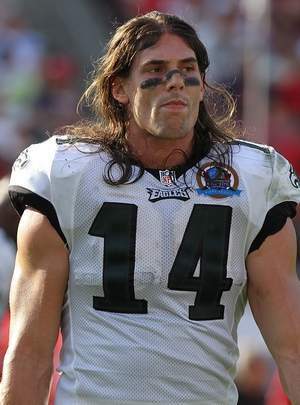 RILEY COOPER– Need I say more? COLIN KAEPERNICK– Colin definitely is not shy about exposing his body. From the tattoos to the piercings, the Kappa Alpha Psi member knows he is a gift to the ladies. And he boldly showed us that on the cover of ESPN’s body issue. With his newfound fame and his star on the rise, don’t be shocked if you see this guy on the big screen, flexing those muscles. TIM TEBOW– This is a kid that we have all grown to love, but his throwing mechanics we have grown to hate. While Tim is one of the elite competitors in the NFL, his skill set does not support that. Tebow is a great athlete and fierce leader, but unfortunately that doesn’t translate to prolific quarterback. Tim has a bright future ahead, but chances are it won’t be in the NFL. 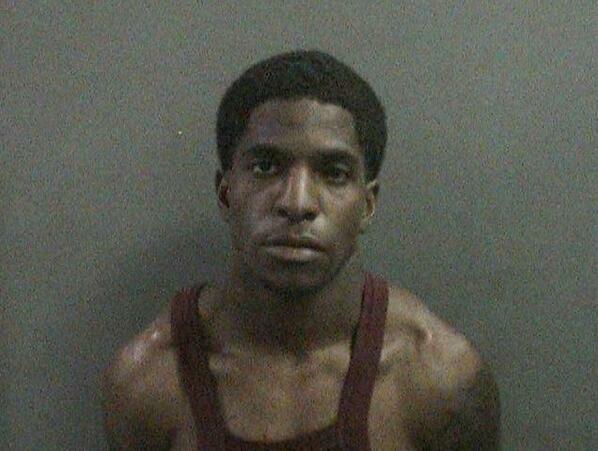 TITUS YOUNG– He single-handily accounted for nearly 10% of the NFL arrests this offseason. Already arrested three times this offseason, Titus doesn’t appear to be slowing down. Pacman Jones, if you’re reading this, please sit down with this troubled kid and get him back on track. Titus, we’re pulling for you brotha! 7.) The NFL Player most likely to resurrect his career through VH1 reality shows. JEREMY SHOCKEY– Sorry Ochocinco, but I have a strange feeling that Jeremy is trying to compete for the spotlight again. Even though Jeremy has been low-key since his free agency, one cannot forget his larger than life persona and attitude. Once linked to Britney Spears, Jeremy was never one to cease amazement. This fall check your TV lineups for VH1’s “Shockey of Love”. 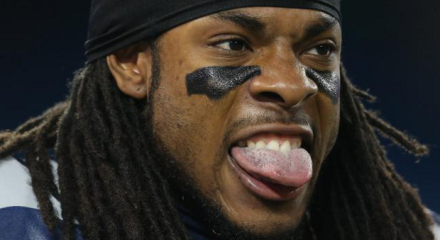 RICHARD SHERMAN– Richard has a mouth that just keeps on going. Whether what he says is ignorant, insightful, arrogant, or ingenious, you can’t help but lend an ear to what he’s saying. This is someone who called out ESPN’s Skip Bayless, Tom Brady, and many other high-profile figures. Richard fears no one and his words are indicative of that. 9.) The NFL TEAM most likely to cause the loudest media circus and end up with a 2-14 record. NY JETS– C’mon, you weren’t expecting the Eagles were you??? 10.) The NFL player most likely to score an endorsement deal with Super Cuts? 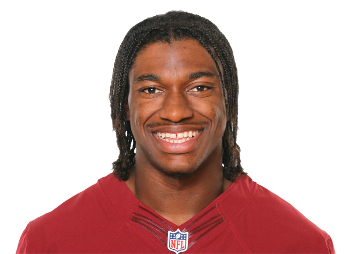 RGIII– As much as I love Robert Griffin III, those braids have got to go!